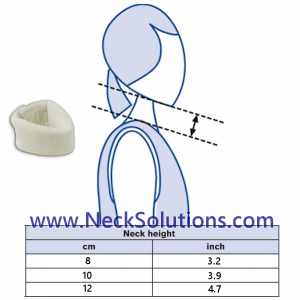 For superior support and comfort, this minimal, yet supportive neck brace designed to actively balance cervical spine posture with a measure of therapeutic benefit not found in other braces. 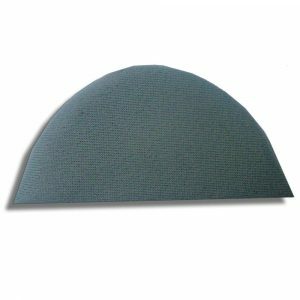 Quality materials and make this comfortable, versatile and durable for relief, recovery and rehabilitation. It is stated it comes with a small fitted hot/cold pack, so you can use heat therapy or cold therapy. 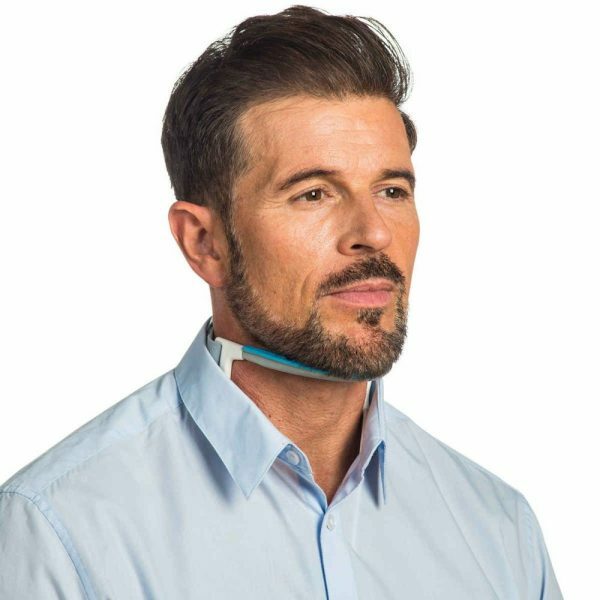 It is recommended to use the brace for about two hours per day. This is not made of cloth and soft materials, so that is a consideration. The basic design is similar to the Headmaster Collar, however, it is not meant to support the entire weight of the head for long periods. 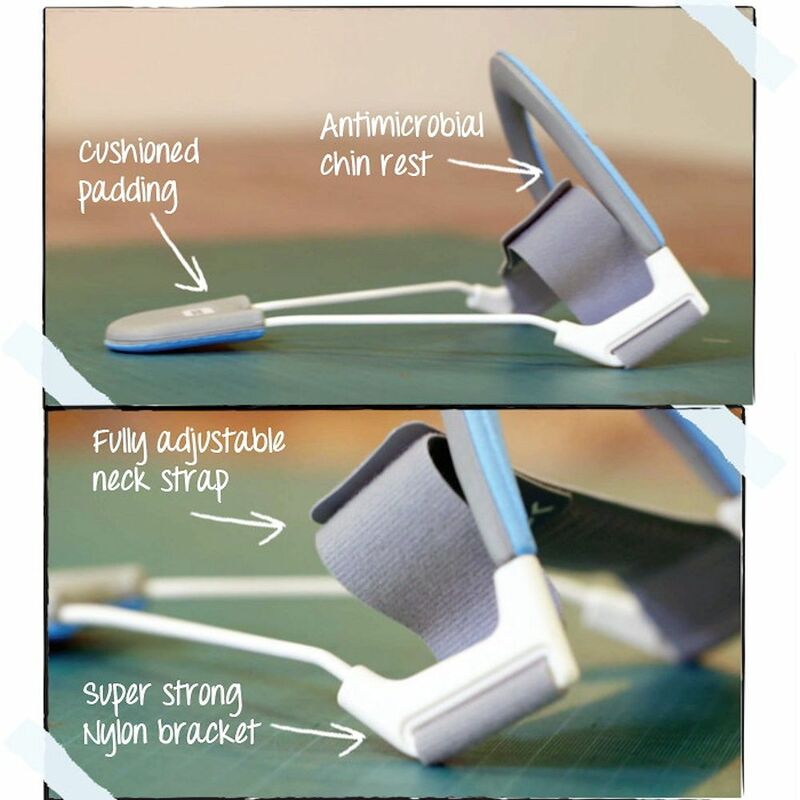 It does not have the padding or accessory supports, so it is a very functional brace, lightweight and airy, but for short term use. 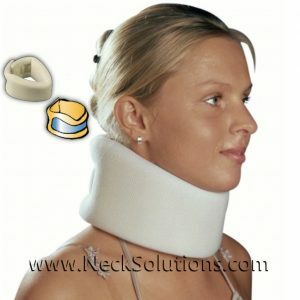 The neck brace is not rigid, so that it can be adjusted. 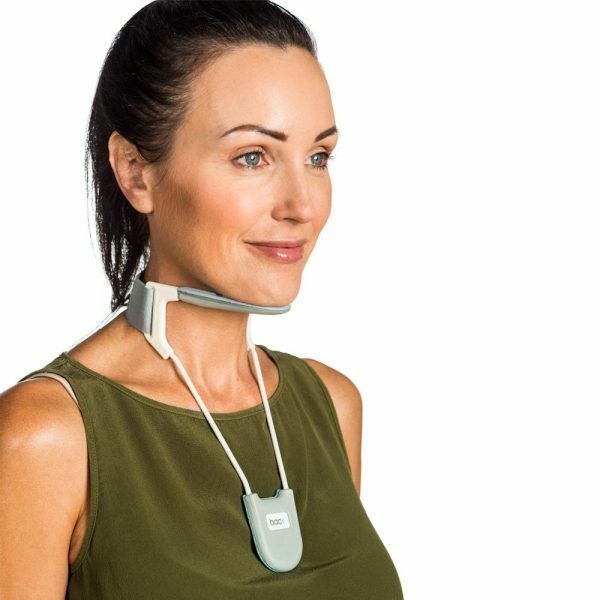 In general, for postural neck problems or to help support the neck while working at a computer, you can choose a higher level of support through adjusting. For painful conditions involving nerve root compression (pinched nerve), you may need a shorter height to keep the head in a more flexed or downward position. The choice height adjustment is by personal preference, according to your condition or specific needs, or as prescribed by a health care professional. Braces come in many varieties and configurations, however, this is unique in its construction. It uses a thoracic extension for support via the chest. It is one of the only braces that employs technological advances to prevent temperature extremes from affecting the neck. 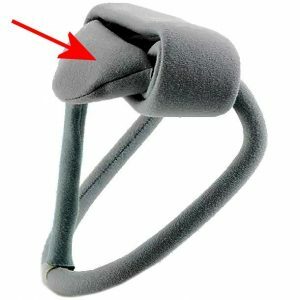 This helps to prevent muscle spasms which can increase pain and prolong healing of damages muscles and makes it a great brace for the neck to comfort sore muscles and help with discomforts of arthritis. It is made of quality materials and superior construction. 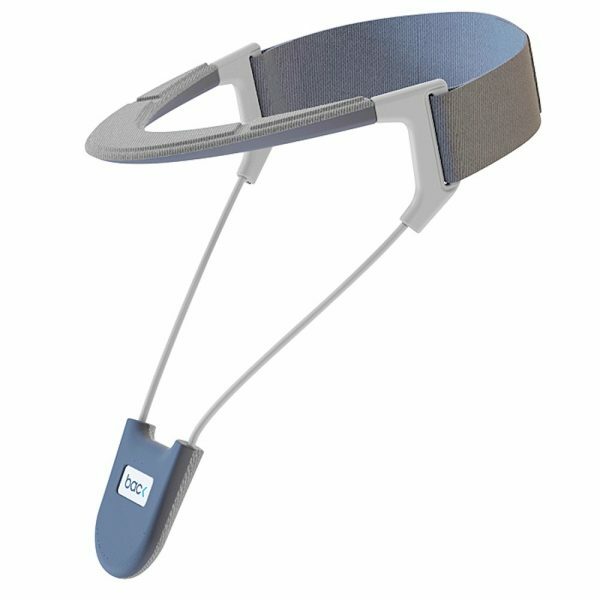 The support level is not too soft like a cheap foam brace, so it is actually more supportive and a reminder or device to assist postural correction. 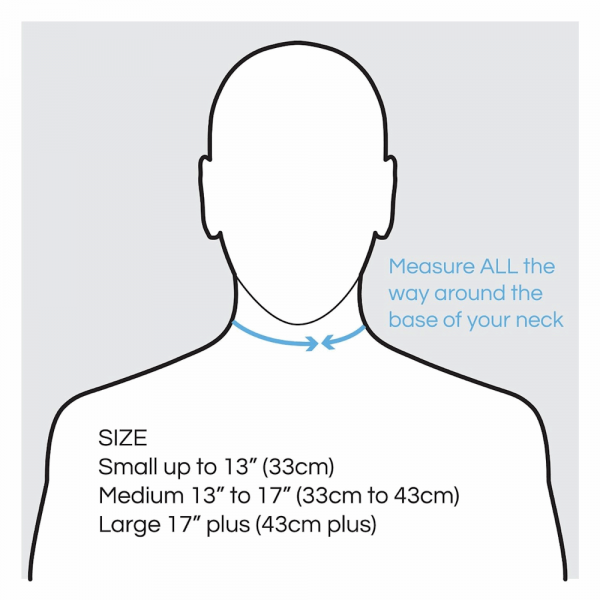 It does not restrict movement like a rigid collar. 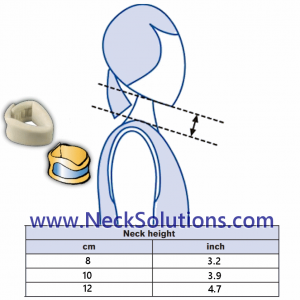 More rigid kinds are suitable in circumstances with significant strain or sprain damages like acute stages of injuries related to whiplash or in cases of facet joint syndrome where a firmer, more restrictive one, like the Philadelphia collar can aid more in limiting extension. Because long term use of a neck support may possibly cause weakness of the neck muscles and create dependency on the neck collar brace. 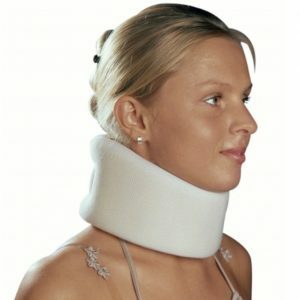 Any long term use of a brace should be done in conjunction with appropriate neck exercises and stretches to help prevent weakening. 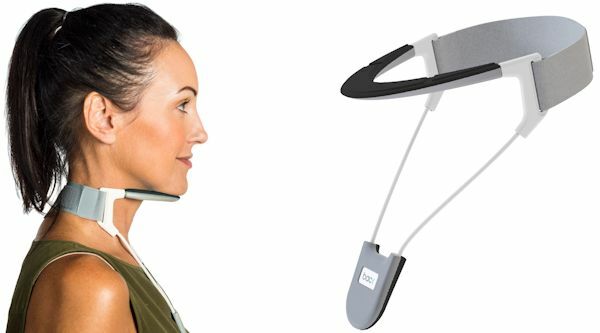 Regarding neck muscle spasms and disc degeneration, this brace permits ample range of motion vital in the healing process, serves as a reminder to limit motion, and can help with arthritis flare-ups and general healing from injuries. 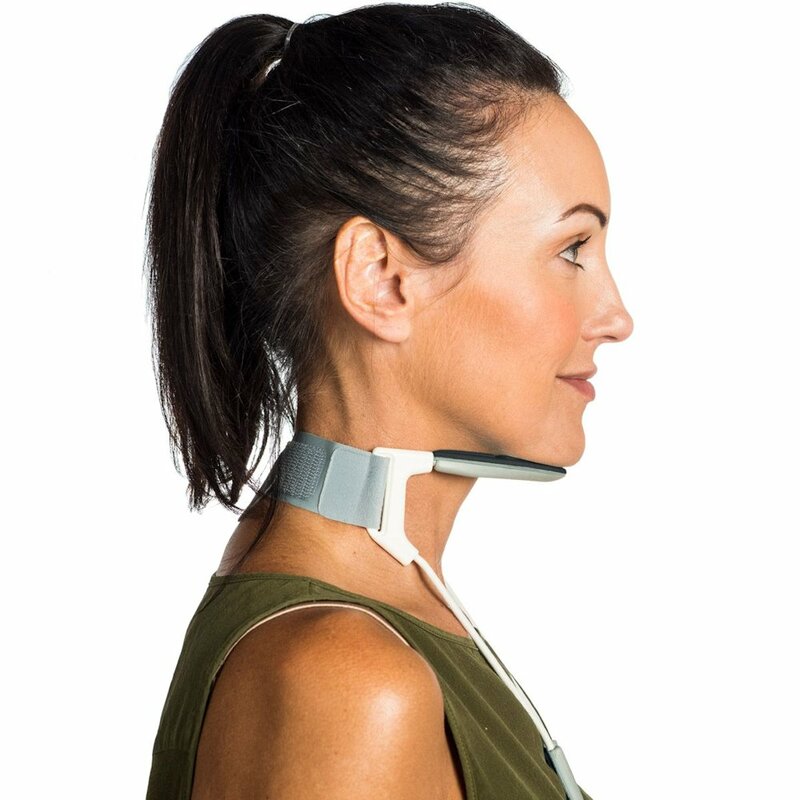 A 1991 survey in the British Journal of Rheumatology indicated orthopaedic, rheumatology, medical and accident and emergency outpatients prescribed a cervical brace during a 3-month period. Instructions received about when to wear it differed widely, especially between specialties. 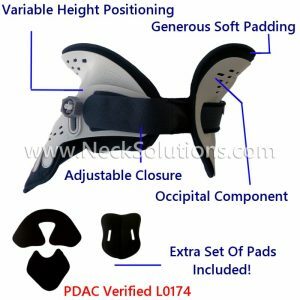 Most patients (76%) found benefit in wearing the brace. Pain was the symptom helped most (78%) while dizziness was helped least (40%). 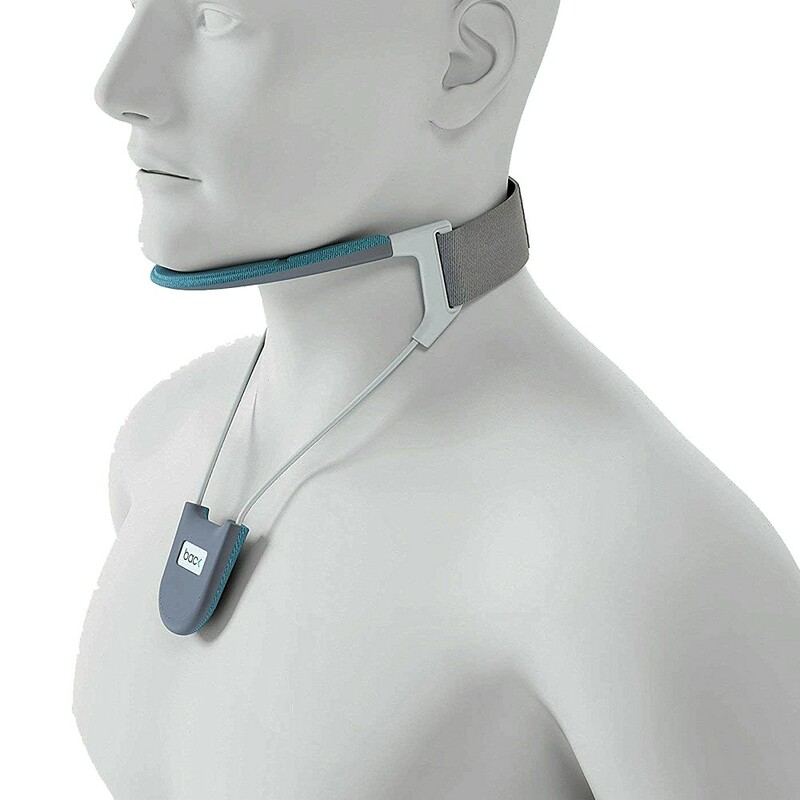 Problems with a cervical brace were common, many being too hot (69%) and uncomfortable (48%). A third had difficulty putting the brace on. Another interesting finding was a a 1997 study in the journal Spine, where they tested patients that had neck and arm pain that had lasted at least three months. The radiation of the arm pain matched the pattern of the nerve indicated to be to a nerve root that was substantially constricted due to degenerative outgrowths regardless of the presence of a disc bulge. This was verified using advanced imaging techniques. The researchers established that for those individuals that suffered from chronic radiculopathy, radiating pain due to a pinched nerve in the neck, treatment with a neck brace, physio-therapy, or surgical methods provided similar results.